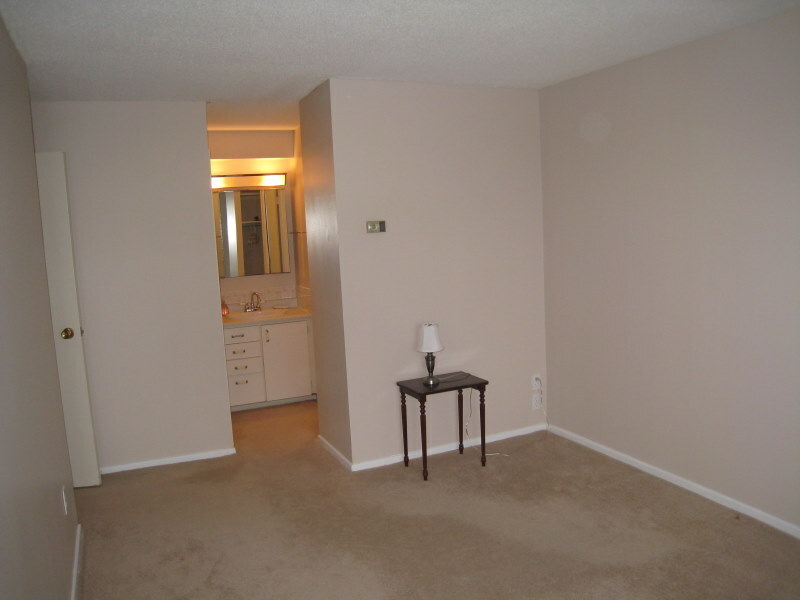 Genesis Renovation was hired to paint a condo on Ambleside in Nepean (Ottawa). 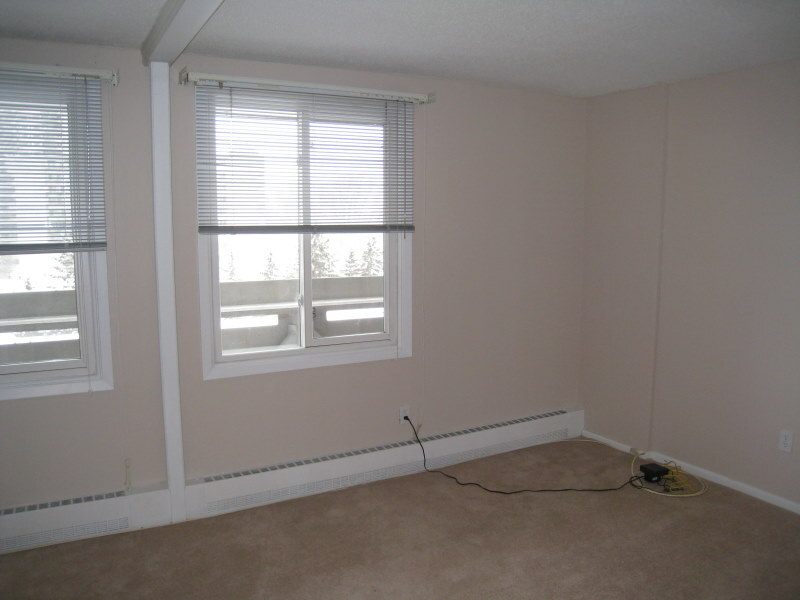 The before and after photos displayed are of the masterbedroom and ensuite washroom as well as a second bedroom. 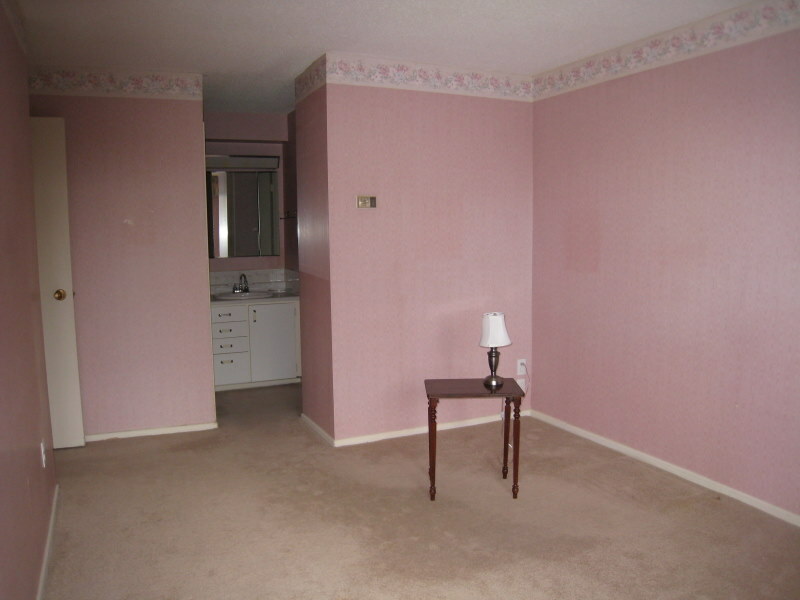 Before the room was painted, the walls were covered in wallpaper. The wallpaper first had to be removed using special products and techniques, the walls were then washed down to remove any remaining wallpaper glue. 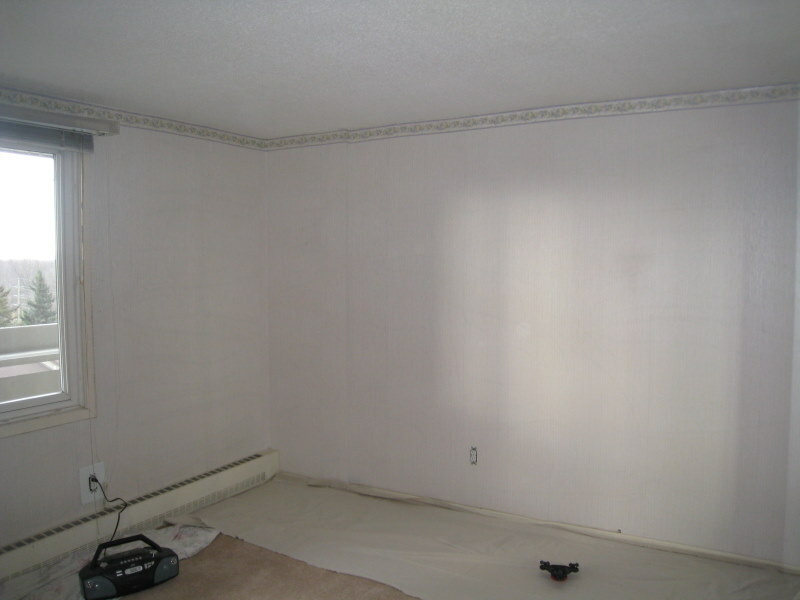 All holes and damaged areas of the walls were then repaired and sanded down. A coat of primer was applied then the walls were painted with two coats of CIL Eggshell Sheen Paint/Colour – Rosewater.